Suppose the majority of your project sources is located in Perforce while several modules are stored in Subversion. TeamCity allows you to configure your project to use sources from both of them simultaneously. TeamCity provides the two-way synchronization of project settings with the version control the same way it is done with the source code. 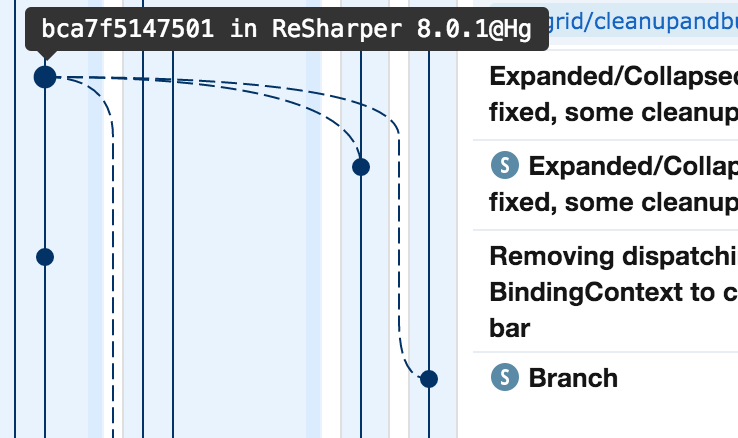 Synchronization is supported for Git, Mercurial, Perforce, Subversion, and TFS. You can enable synchronization on the Versioned Settings page of the project administration. 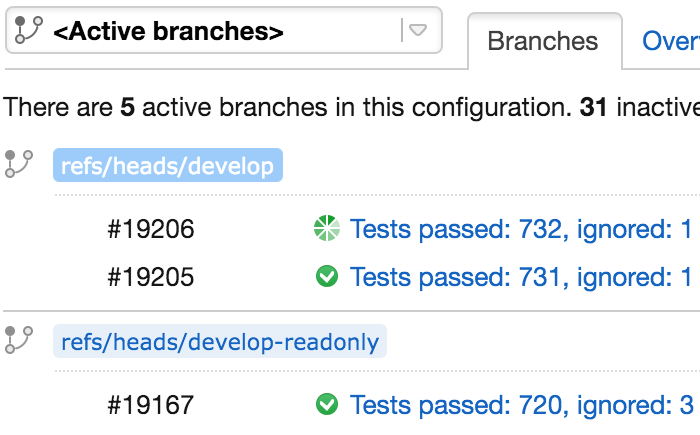 Developing with feature branches in Git and Mercurial with TeamCity is extremely simple. Just tell TeamCity which branch names to monitor. As soon as you push your branch to Git, Mercurial repository or to Perforce stream, TeamCity will detect it and start a build on your changes. You can configure TeamCity to merge a feature branch automatically to the master if a build in the feature branch completes successfully, or if no new tests failed in this branch. 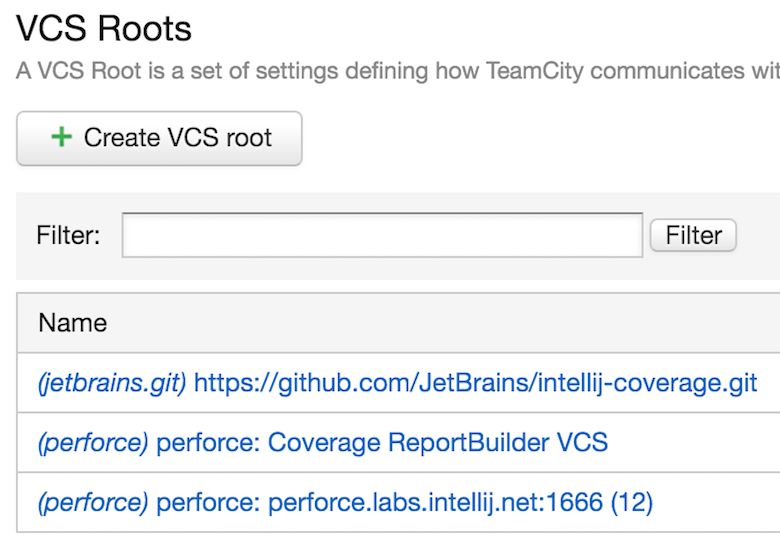 View file differences in TeamCity’s web interface, or download a patch from TeamCity right in your IDE. Filter the GitHub pull requests by author and limit them to internal or external collaborators, or open them for everyone. 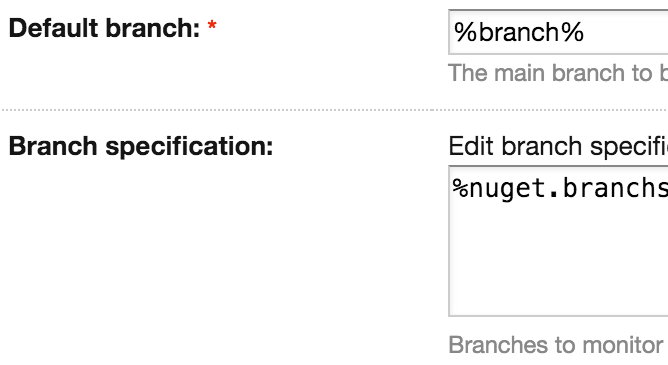 There is also the option to filter pull requests by target branch. TeamCity fully supports Mercurial’s bookmarks and subrepositories. The former could be used as feature branches. From the latter TeamCity gathers and shows changes. 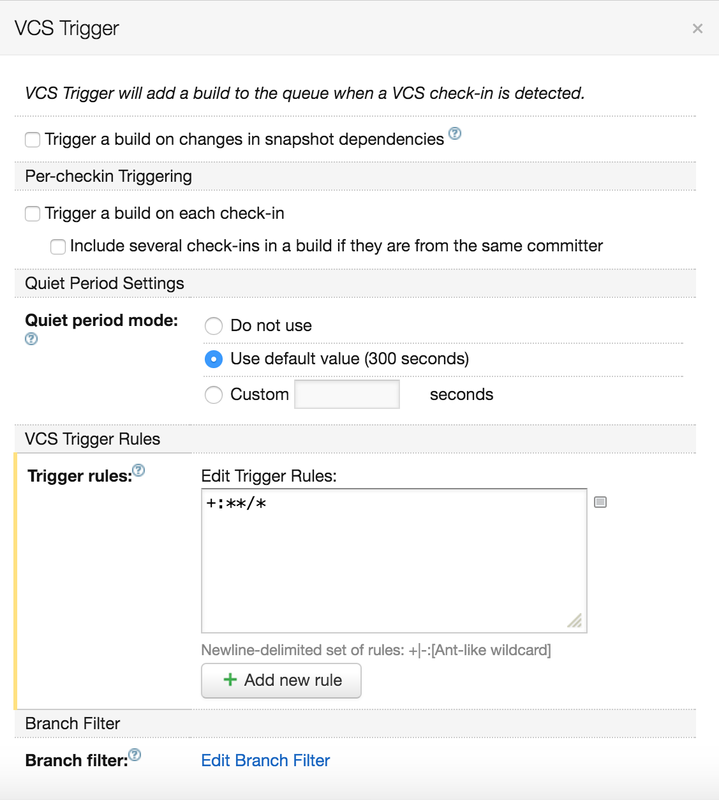 TeamCity constantly scans all of the build configurations’ VCS roots, and triggers builds if changes are found. 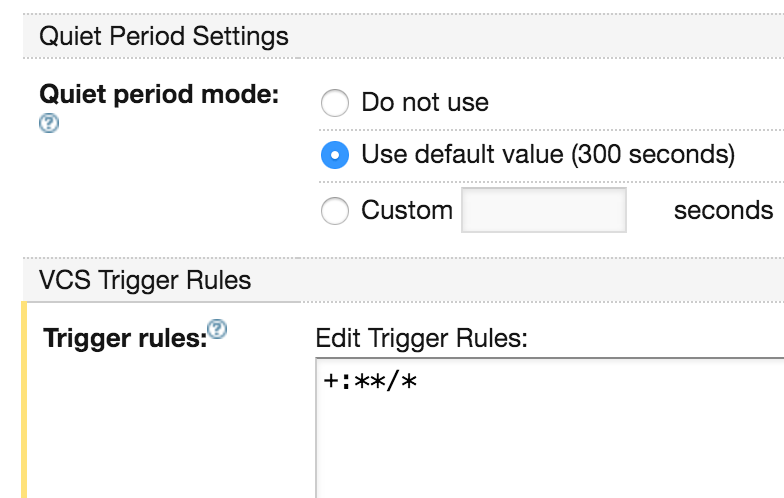 You can configure multiple options for fine-grained control of triggering rules.